Christie may finally get a job! Re: Christie may finally get a job! 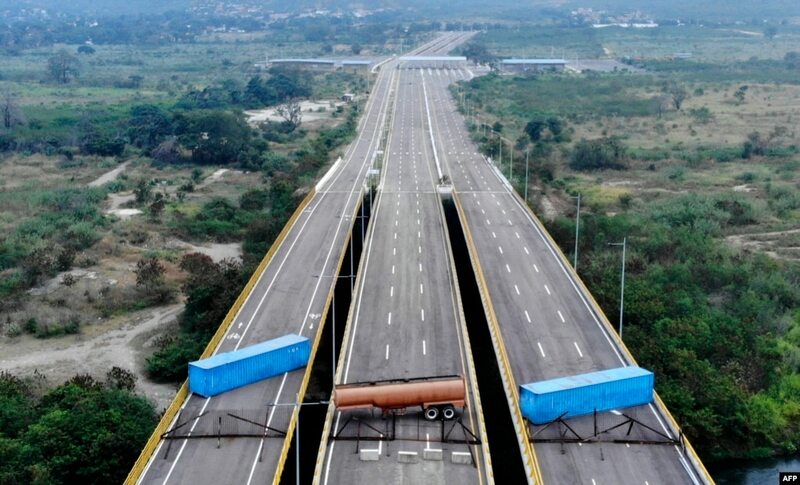 Time for some traffic problems in Caracas.